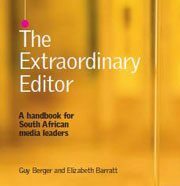 “This latest initiative sets the bar even higher, providing editors and senior journalists with the skills to run their own news organisations by learning about the mistakes and successes of others in the university of life.” Jovial Rantao, Former Chairperson: South African National Editors’ Forum (available in soft copy). 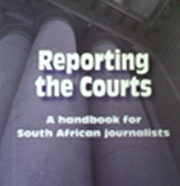 A handbook for South African journalists. By Kevin Ritchie. Edited by Gwen Ansell. 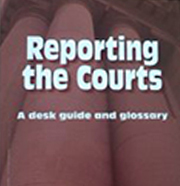 Reporting the Courts: A desk guide and glossary. By Kevin Ritchie. 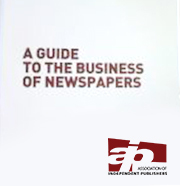 Edited by Gwen Ansell and Paddi Clay. Pocket Reporter acts as a news editor in your pocket to guide you through the newsgathering process. Its easy-to-use templates for different types of stories pose a series of questions to make sure you gather all the information you need to report your story accurately.